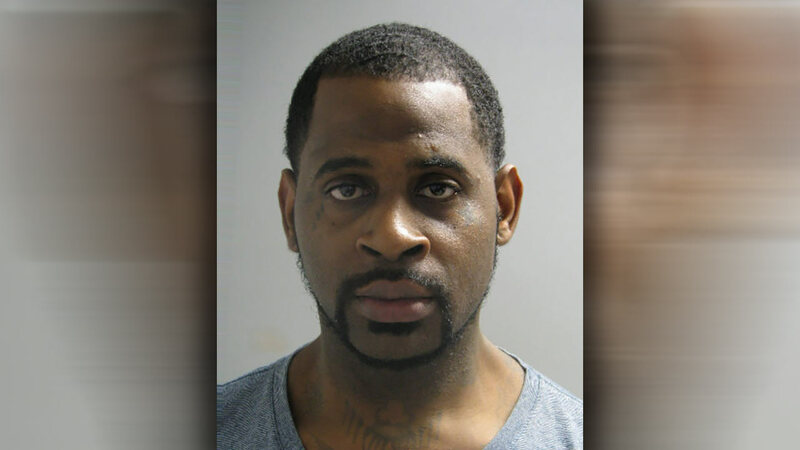 HOUSTON (KTRK) -- A Houston man is charged after he allegedly pulled a gun on a young boy walking home from school with his older brother in north Harris County. On Thursday, a male told deputies with the Harris County Constable Pct. 4 office that he was walking his 9-year-old brother home from elementary school when they were approached by a man in the 6400 block of Barrygate. The victim says a man he knew got out of a parked car with a gun in his hand, pointed it at the brothers and threatened them both. The child was told by his older brother to run home. When he did, the suspect hit the victim. "Our deputies arrived and identified Damien Brown as the suspect," said Constable Mark Herman. "He was arrested and charged with aggravated assault with a deadly weapon, and booked into the Harris County jail." No bond was set for the 33-year-old Brown.